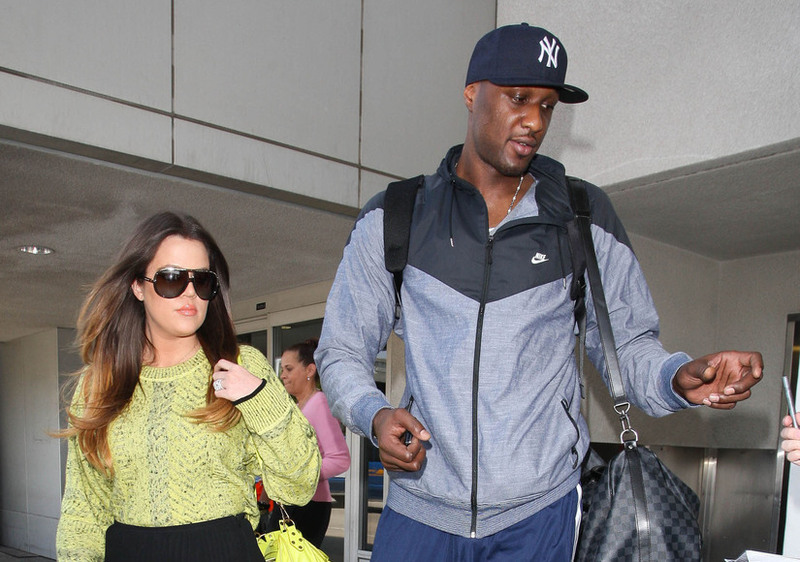 Lamar Odom's wife Khloé Kardashian is making medical decisions on his behalf, reports TMZ. They signed their final divorce docs in July, but it turns out the former couple is legally still married due to a backlog in family court. Khloé and her family rushed to be by his side when they heard the news that he was found unconscious in a brothel in Nevada. 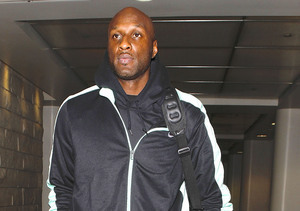 Odom is now at Sunrise Hospital in Las Vegas, where he is battling for his life.